© 2019 Yuki Creative Studio. 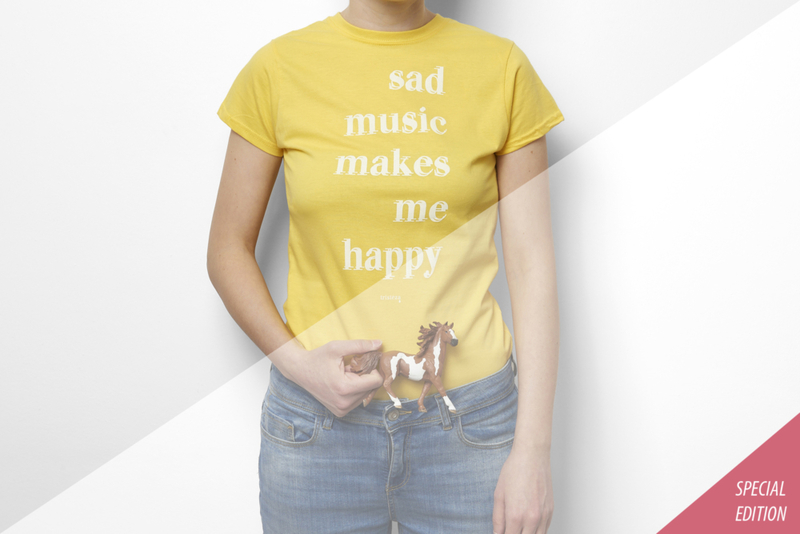 Tristeza’s t-shirt are made of fine cotton. The “unisex” variation fits slightly large, while the “girly” one fits almost one size smaller. The model with the pink one on is wearing a unisex “S”. The model with the yellow one on is wearing a girly “M”. If you can’t find your size, please get in touch!